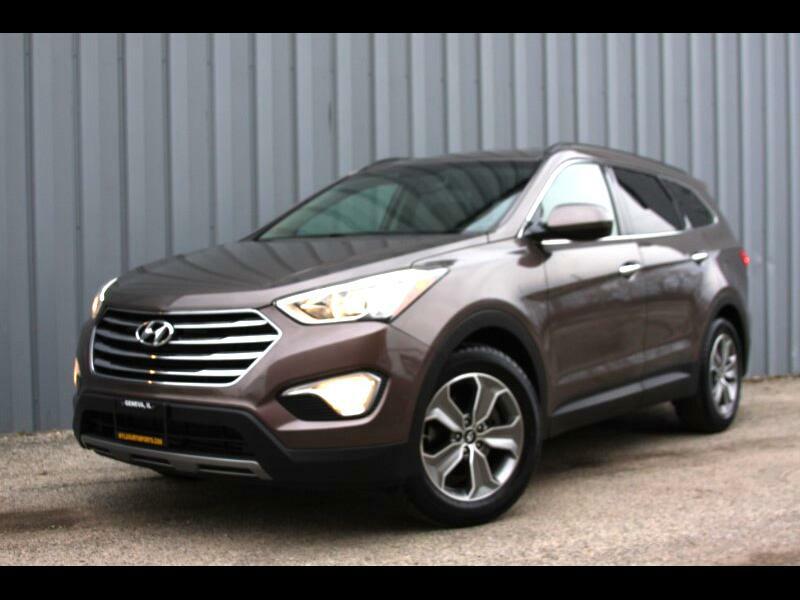 Used 2014 Hyundai Santa Fe GLS FWD for Sale in Geneva IL 60134 Luxury Imports Inc.
Two owner local trade in, super clean inside and out, runs and drives great, shifts smooth, never brakes and tires, well maintained, none smoker, accident free with clean carfax history report, just beautiful, must see!!! For more info detailed photos or free carfax history report call 331-248-8175, text to 773-934-9599 or go to www.myluxuryimports.com ! remote key, books, weater tech liners.